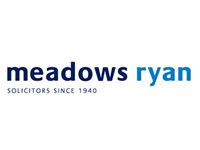 We offer clients sound advice on residential sales and lettings, property management, development and investment providing a professional and tailor-made service. 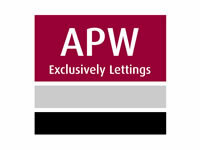 With one of the largest and finest selections of properties within their portfolio, APW continues to lead the field in the lettings and property management industry. We deal with all types of property work. We act for individual buyers and sellers, as well as developers, companies, investors, landlords, financial institutions and entrepreneurs. 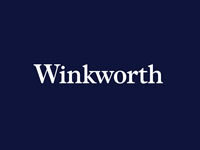 Experts in arranging property finance for both private and commercial clients. 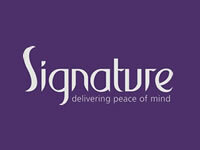 Private client mortgage solutions, professional property investor, residential development finance. Fully alarmed self-storage rooms & archiving for personal and business use. Double glazed windows and doors won’t just make your home more attractive and comfortable, they will also add to its value. 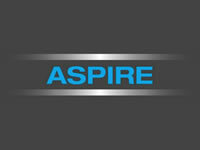 Aspire, based in Surrey is a family run business established over 15 years ago. 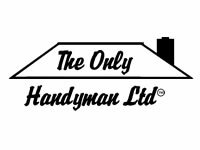 We have a team of expert tradespeople, all of whom have been with us for several years and share the company’s dedication to quality of workmanship and service. 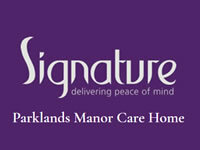 Weybridge Surrey Builders - Specialist in High-end Quality Building & Refurbishment of Residential Properties. We have the people and the passion to create the living space you’ve always aspired to. From conversions of listed properties to new builds, we have the expertise, the imagination and the resources to create the luxury home that is as individual as you are. Anything Is Possible. New Home Builders providing a complete solution. We project manage the whole program from demolition through to handover. We have built up good working relationships with many private estate associations including St Georges Hill in Weybridge. 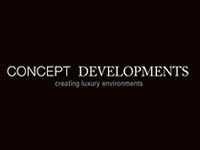 LT Designs are a contemporary interior design company based in Weybridge. Our work covers both interior design and interior architecture, specialising in all aspects of design work for a wide variety of projects and clients in and around London and Surrey. 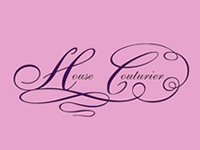 House Couturier offer a myriad of ideas to turn a home into a castle offering a bespoke service for every room in the house – and while specialising in soft furnishings, they can offer every aspect of the home improvement spectrum at prices that are surprisingly affordable. 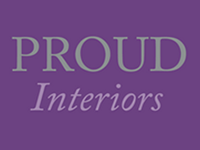 Proud Interiors will create your interior design regardless of your budget. We are experienced in many styles including English Classic Chic, Victorian and Edwardian Interiors, Natural Eco Materials, Contemporary Urban and Affordable Luxury. 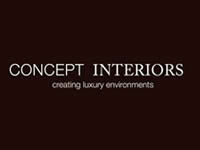 At Concept Interiors, we understand the relationship between your home and the quality of your life. That’s why we’re passionate about creating living spaces that match your personality and aspirations. Our highly trained team of interior architects and designers create stunning design solutions to enhance your home and your lifestyle. 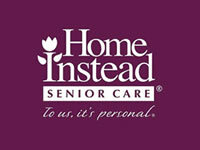 We can turn your house into the home you’ve always dreamed of. We are experienced in both domestic and commercial projects. Remodelling space as needed, we embrace beautiful period interiors and exciting contemporary schemes; sourcing fabulous furniture, beautiful objects and stunning textiles. We fully appreciate that it is a huge responsibility to find excellent, experienced domestic help and we take the greatest care in doing so. We are a small, friendly company that prides itself on its workmanship and reputation. Our electricians are experienced and qualified and we are members of electrical industry trade associations, an assurance to you of quality and standards. 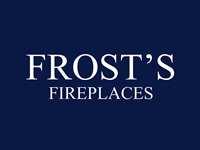 Frost’s Fireplaces, based in Weybridge town centre, offer an innovative range of Limestone, Marble and Wood fireplaces along with wood burning, multi fuel, gas, electric inset and traditional freestanding & inset stoves. We offer a full supply, design and installation service. Audio Visual Installation, Home Networking and IT Services. Effective solutions to problems often encountered when trying to configure small to medium sized home networks in conjunction with modern home entertainment systems, such as Sonos. 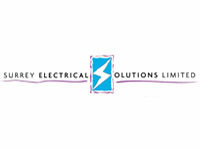 Electrical installation works & appliance safety testing for businesses & homes in Surrey and surrounding areas. 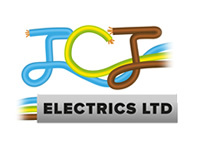 Electricians based in New Haw near Woking. 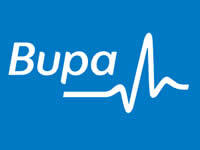 Specialists in periodic inspections, PAT testing (electrical safety testing) and RCD testing. 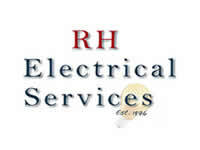 RH Electrical Services was established in 1976 and is a small family run business covering Surrey and South London. Since then it has gathered up a reliable reputation and specialises in electrical installation and maintenance to domestic and commercial properties.